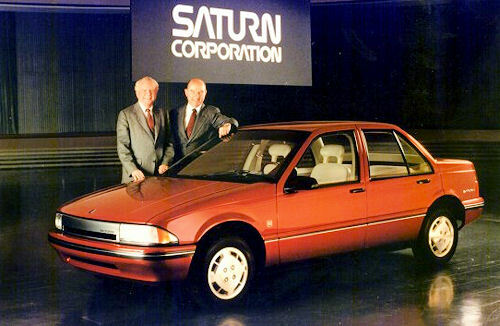 General Motors announced today that Saturn would add a sports car to its vehicle lineup in early 2006. 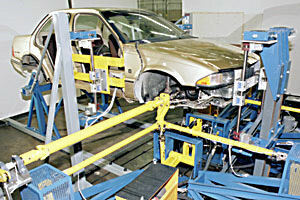 The product will be built at its Wilmington, Delaware manufacturing facility. Wilmington is also the future production site of the Pontiac Solstice. 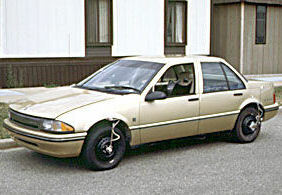 The Solstice and the new Saturn will be built on GM's new small car "Kappa" architecture.